Inspired by a posting to openjfx-dev where I claimed: Using LESS in JavaFX applications is possible – I thought I should proof my statement and get LESS working in a JavaFX app. I’ve pushed the library to our efxclipse-addons-github-repo. May be this css conversion could be to integrated in the build process. Then the generated css could be optimized in a binary css. Hi, thank you for your nice article. 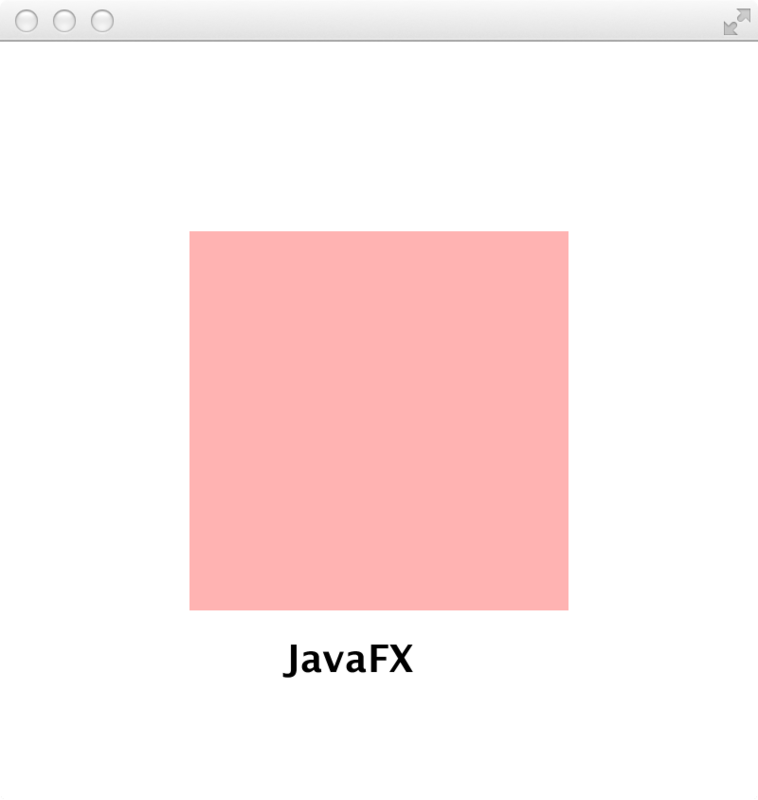 I know it is quite old but it proved to me that it is possible to work with less in JavaFX applications. We use maven in our project and there are now some nice plugins available to integrate the less to css conversion in the build process. If anyone is interested in the build configuration you can find it on stackoverflow (http://stackoverflow.com/questions/13566210/declaring-variable-in-javafx-css-file/41805478#41805478).